With our stressful, over-scheduled lifestyle, it's easy to overlook the importance of daily physical activity. This applies to grown-ups and children alike. Many kids can't wait to get home from school, only to spend the rest of the day on the couch watching TV. 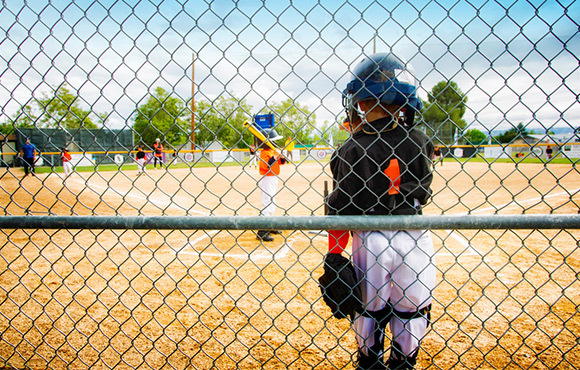 Running, biking or playing outside often aren't on their radar. Being physically active is essential for all members of the family, and if you're wondering where to start with exercise for children, the F.I.T.T. principle can make it easy. The initials represent four general components of a fitness plan, including frequency, intensity, time and type. Each component can be customized to individual goals and abilities. It's important to do some type of physical activity every single day. Kids aren't always naturally active, so parents may wish to limit their screen time. Plus, it's key to find an activity that they enjoy and can look forward to doing. Also, keep in mind that, as parents you're their role model. 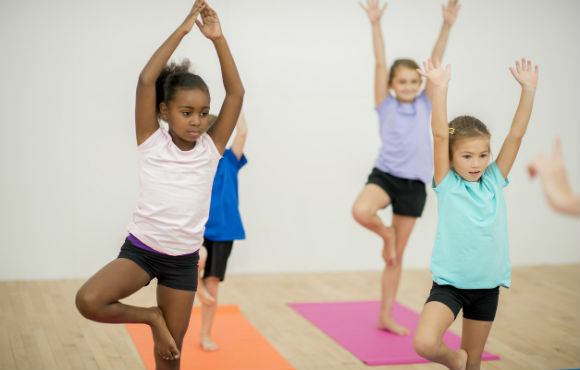 Your children are looking at you to help shape their perception of exercise. The second step is to choose an activity that is moderate in intensity. Moderate intensity should feel comfortable, but you should still feel that you are working. For example, if you can carry on a conversation as if you were sitting down and talking with a friend, it's too easy. Also, try to add a few more vigorous activities throughout the week. Vigorous activity makes you work and breathe harder than moderate activity. Next, aim for at least 60 minutes of activity each day. This amount can be done all at once or added together over several shorter, 10- to 15-minute blocks of activity. In fact, breaking the hour up into smaller blocks of time is a great way to start a new program or fit activities into a busy schedule. Finally, the type of activity kids can choose is almost limitless. 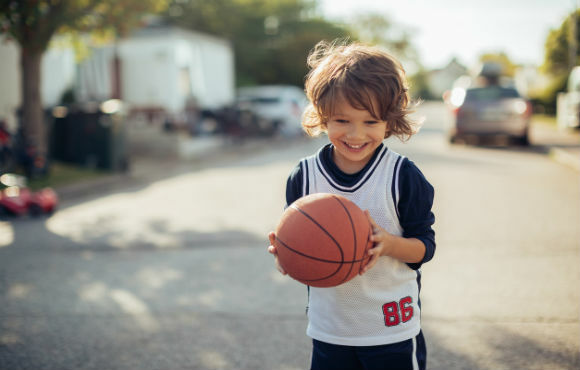 Options include team sports such as basketball or baseball, individual sports like running, active hobbies and even types of transportation like biking or skateboarding. Weight-bearing activities that promote muscle strength, flexibility and bone health should also be done two to three times per week. Making a plan with the F.I.T.T. 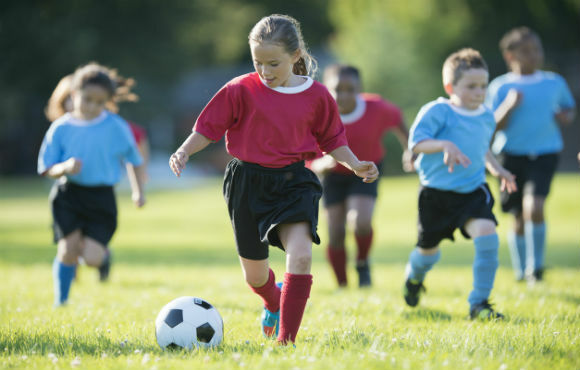 principle will help kids form a life-long love of daily activity.